Click to apply for tuition aid. Click for a tutorial to help you fill out the online form. 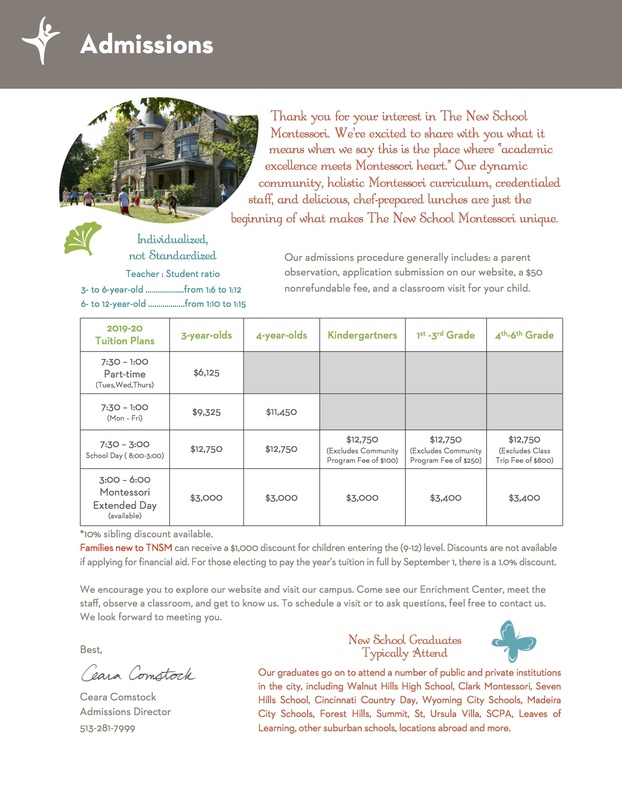 It is recommended that the application be submitted in January/February to be sure results are received by TNSM in time for the disbursement of tuition aid on April 1. Parents may receive a contract for school enrollment prior to receiving information about tuition aid. They may write “dependent on receipt of tuition aid” on the contract, and return it to TNSM with a deposit of $500. 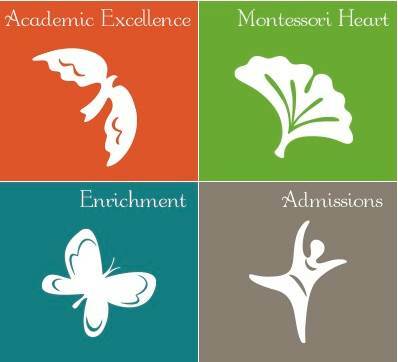 To discuss admissions, please contact our Admissions Director, Ceara Comstock at (513) 281-7999.